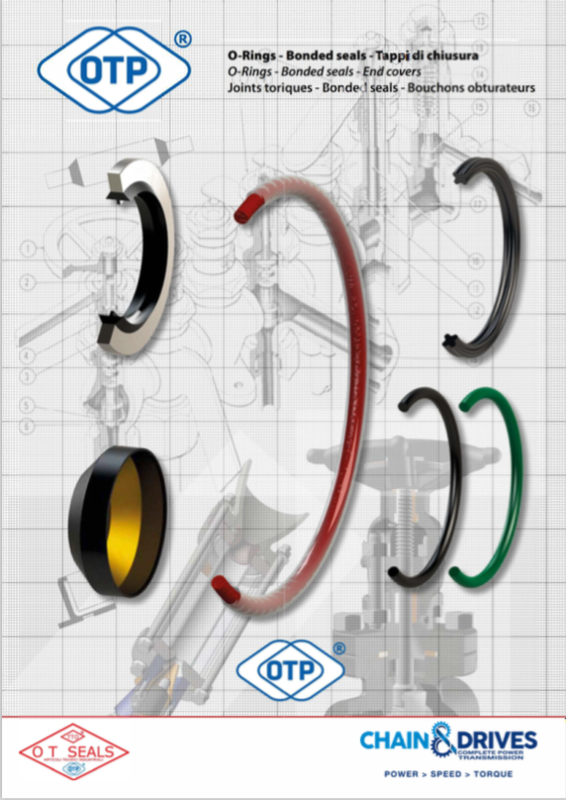 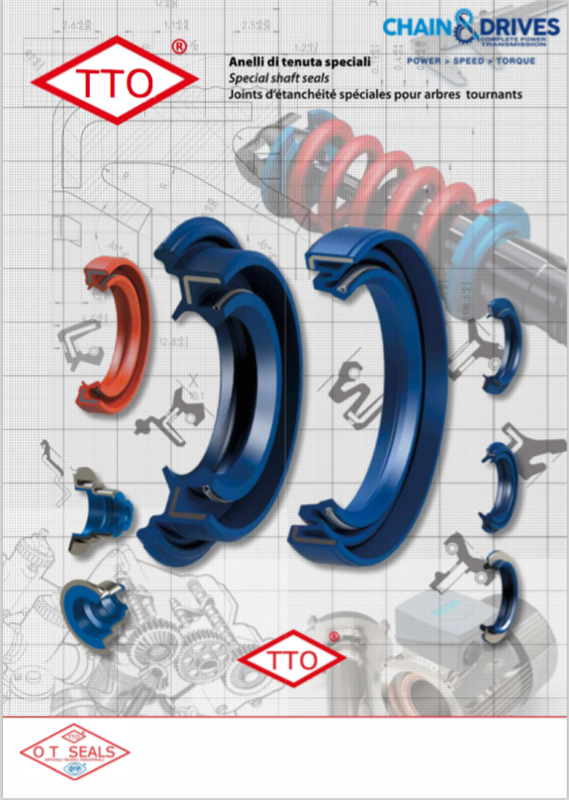 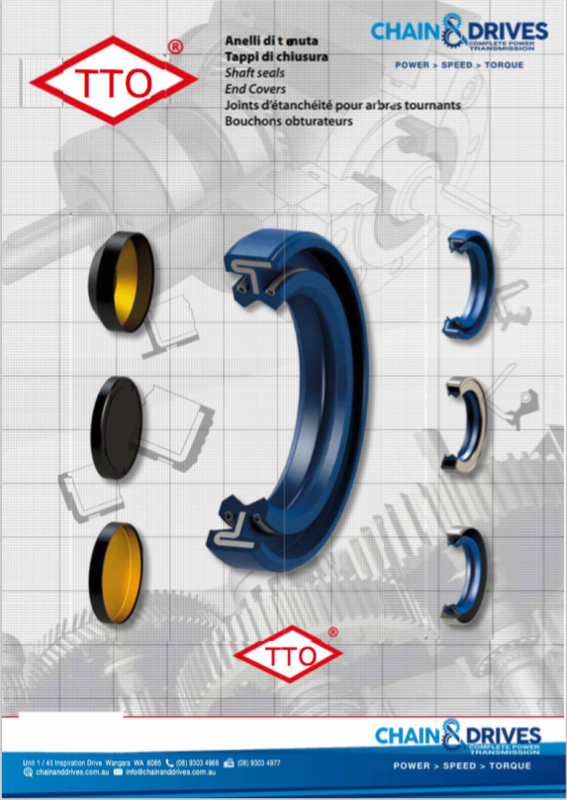 Chain & Drives supply the complete range of seal, O-rings, gaskets and sealing products from OTP & TTO. 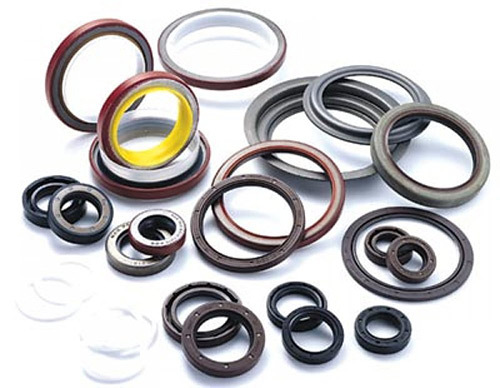 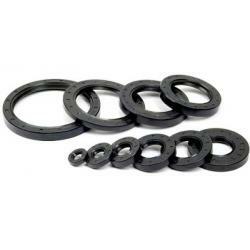 We supply seals in Viton, Nitrile and specialised materials for all applications. 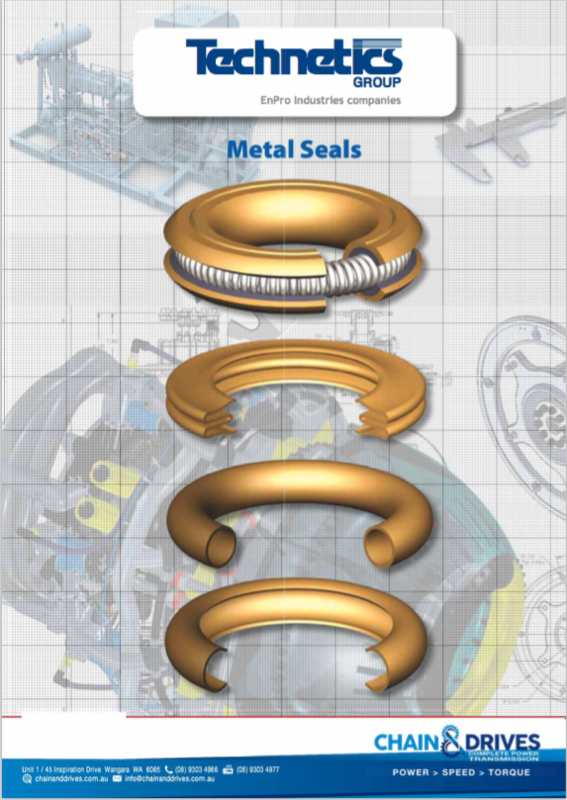 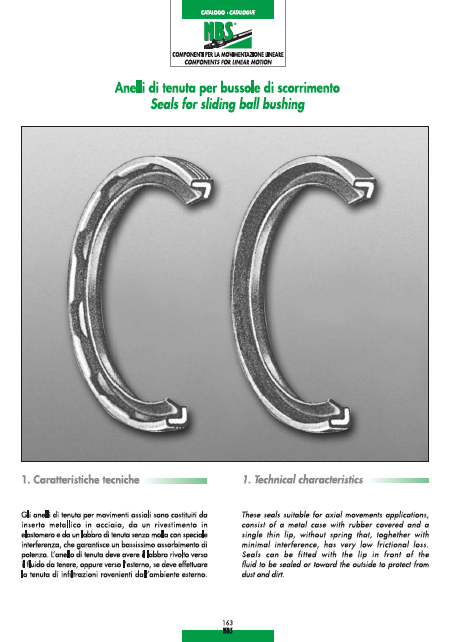 We can design custom sealing solutions for many applications including taconite and labyrinth seal assemblies. 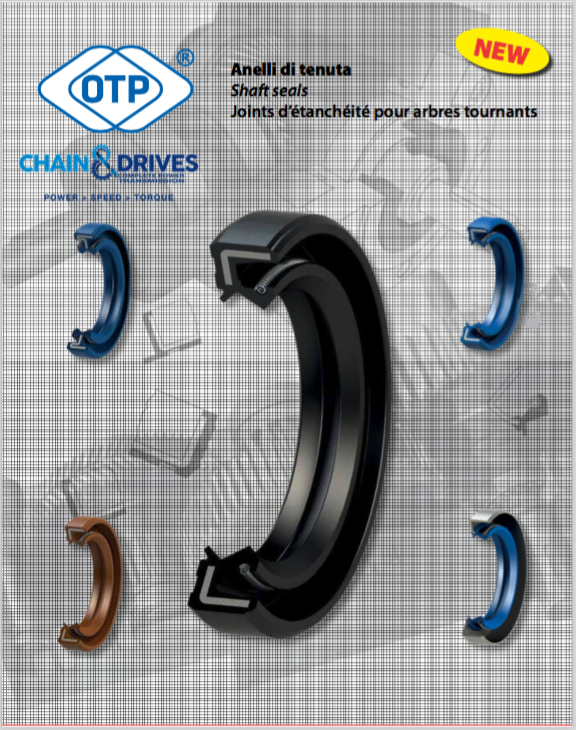 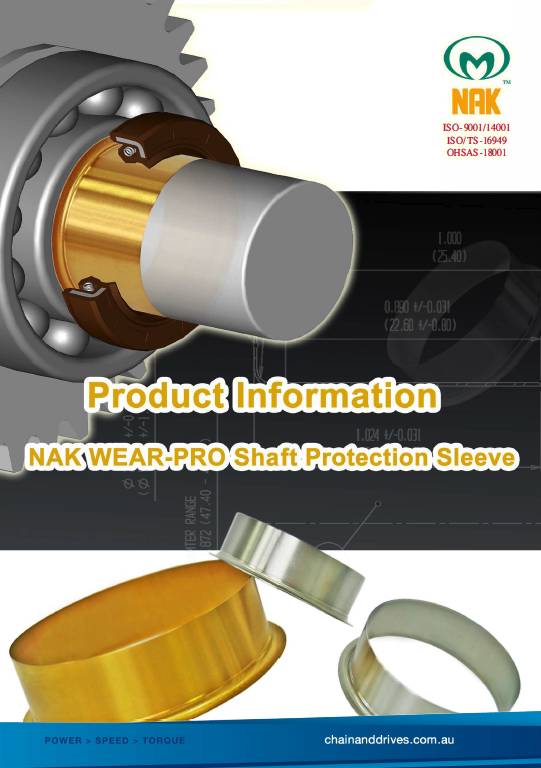 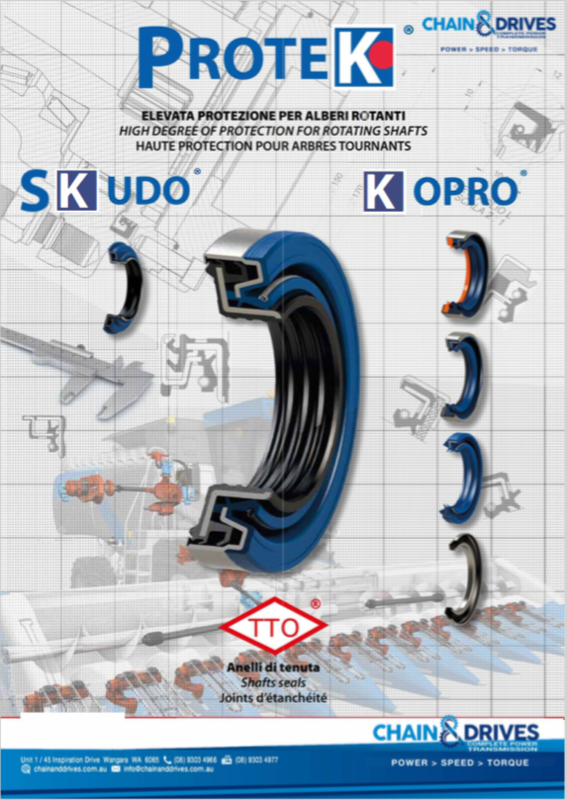 Chain & Drives supply the complete range of oil seals and sealing products from OTP & TTO.